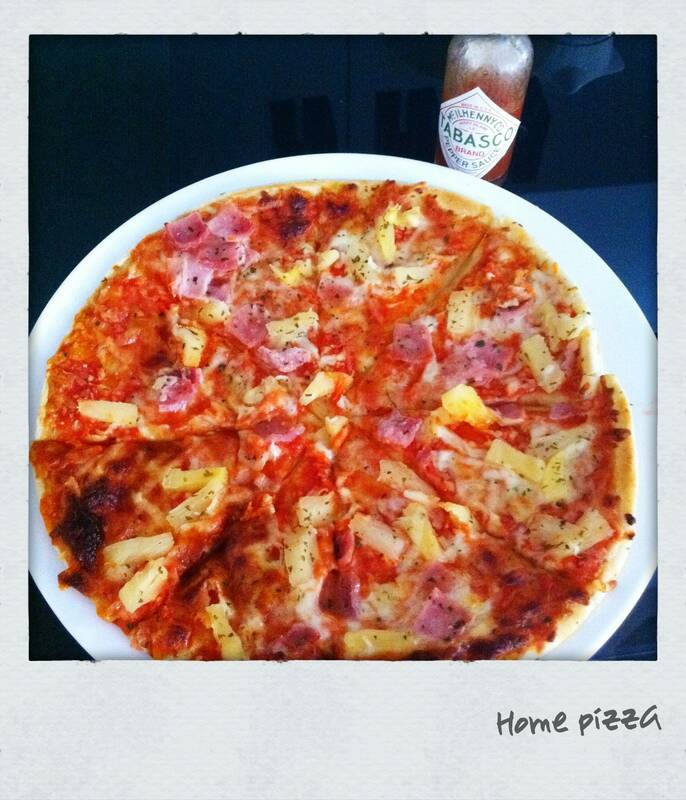 Wanna dine home but don't want to do stressful cooking? That's me. 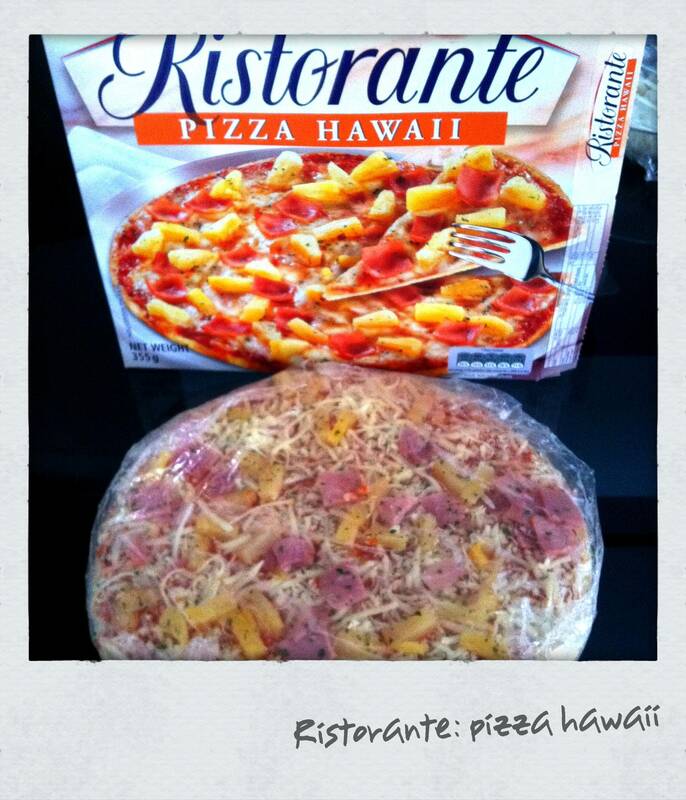 Here enjoying Ristorante Pizza Hawaii. The crust is too watery I guess it was thawed and placed back to freezer. But still quite nice! 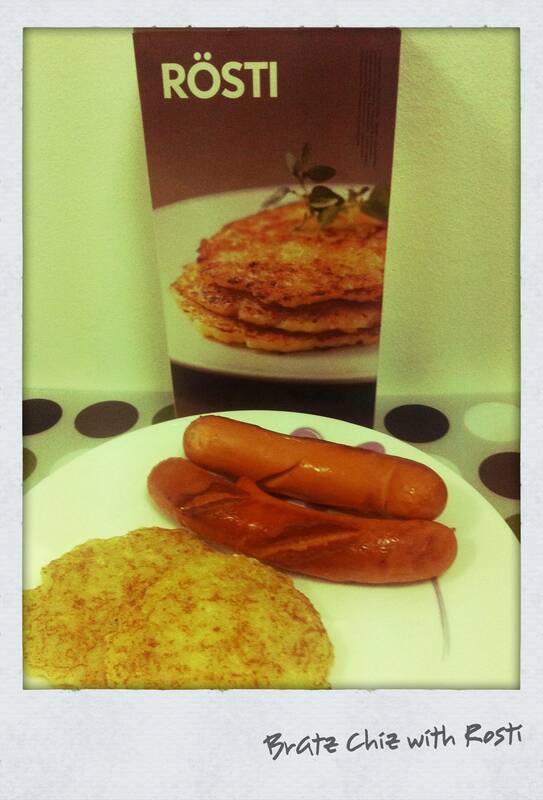 Rosti (Ikea) plus Bratz Cheese = Heavy Meal! !